Looking for the convenience of access to the big city with the picturesque, laid-back lifestyle of a smaller community? 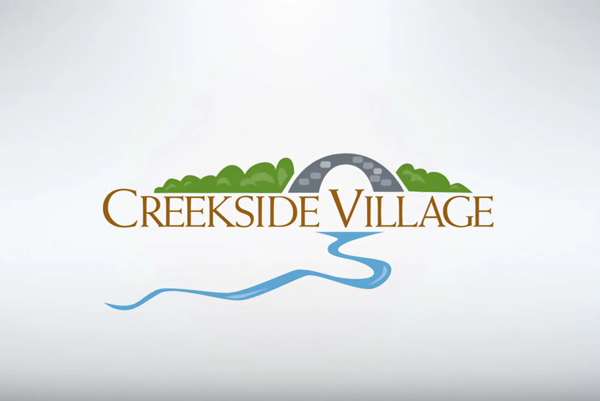 Creekside Village gives you just that — and much more. Located in Weaverville, a short 10-minute drive from the city of Asheville, this neighborhood puts the best of both worlds within easy reach. With homes ranging in size from approximately 1500-2250 square feet, you can choose among a variety of single- and two-story floor plans, all with 3-4 bedrooms, 2-car garage, and an impressive number of energy-efficient features. All of the homes in Creekside Village feature granite countertops, gas fireplace, stainless steel appliances, and many other upgrades included at no extra cost. And, you can’t beat the location: Weaverville has everything you need for day-to-day life, from local merchants in the downtown shopping area to big-box retailers, and with Creekside Village’s access to neighboring Lake Louise, you’ll have no shortage of opportunities to enjoy the water, playgrounds, and walking trails. Contact Bruce Feldman for more information or to schedule a tour, 828-484-4818.